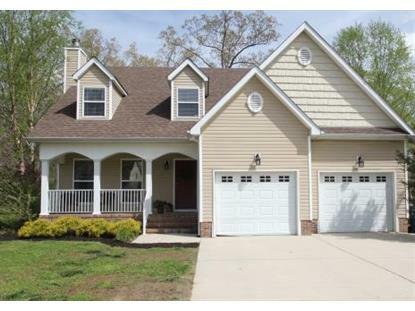 for $229,900 with 4 bedrooms and 2 full baths, 1 half bath. This 2,300 square foot home was built in 2006 on a lot size of 0.500 Acre(s). Welcome to 938 Indian Springs Circle, a fabulous home conveniently located in Manchester. 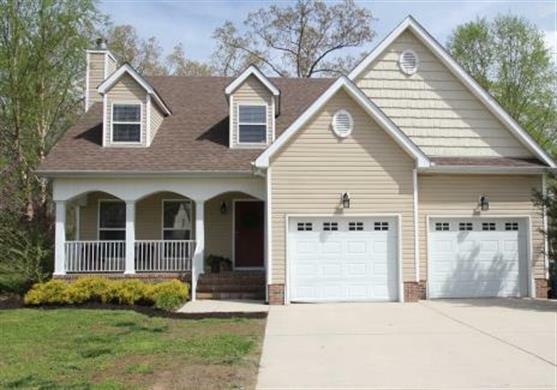 This home boasts hardwood flooring throughout with tile in the kitchen and bathrooms. A great floor plan provides the master on the main, three bedrooms upstairs, and a large bonus room. There is ample storage in this home with a walk-in closet in the bonus room, attic storage, two hall cabinets, hall storage closet and a garage storage closet.